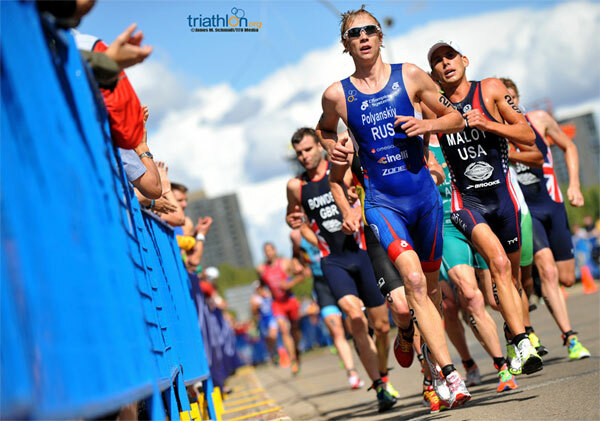 Following the ITU Executive Board Meeting in Rio de Janeiro, ITU is pleased to confirm the addition of Montreal to the 2017 ITU World Triathlon Series, which completes the 2017 WTS calendar. 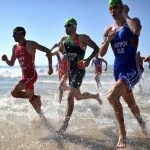 Montreal debuted on the 2016 World Cup schedule earlier this month with great success as thousands of spectators lined the streets to cheer on triathletes just ahead of the Olympic Games. 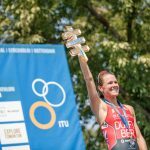 Next year, Montreal will join the World Triathlon Series for the first time as one of nine cities to host a WTS race across four continents. Rotterdam, which this year organized the ITU Paratriathlon World Championships, will also debut on the WTS in 2017. 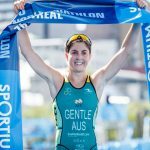 Rotterdam will next year welcome thousands of age group athletes, along with junior, U23, paratriathlon & elite athletes to vie for world championship titles at the ITU World Triathlon Grand Final. 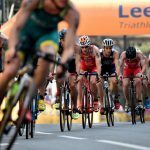 Abu Dhabi, Gold Coast, Hamburg and Edmonton will be contested over a sprint distance course, while the remaining WTS races will be standard distance.